The Pie Social (2009-present) during Dunsmuir Dogwood Daze is ever popular with pies sold out! 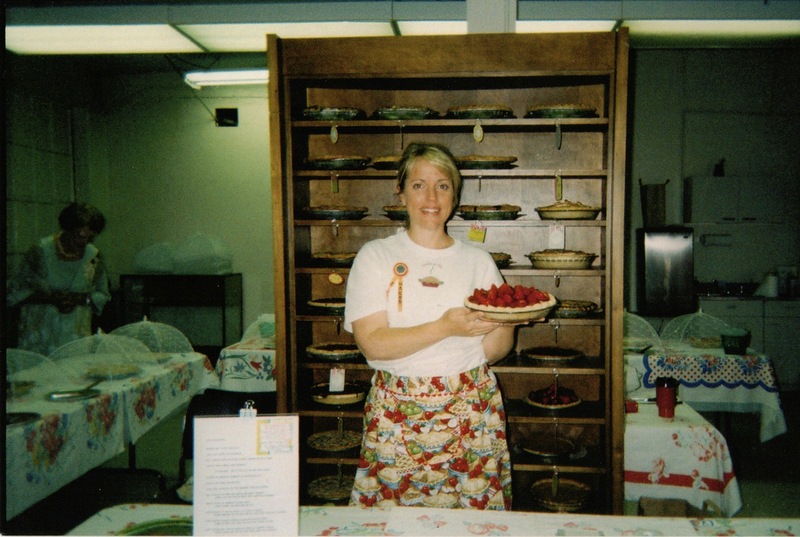 Get out your favorite pie recipes and share them by volunteering for our biggest fundraiser. Call Phyllis at 530-235-0839 to donate your pie(s). 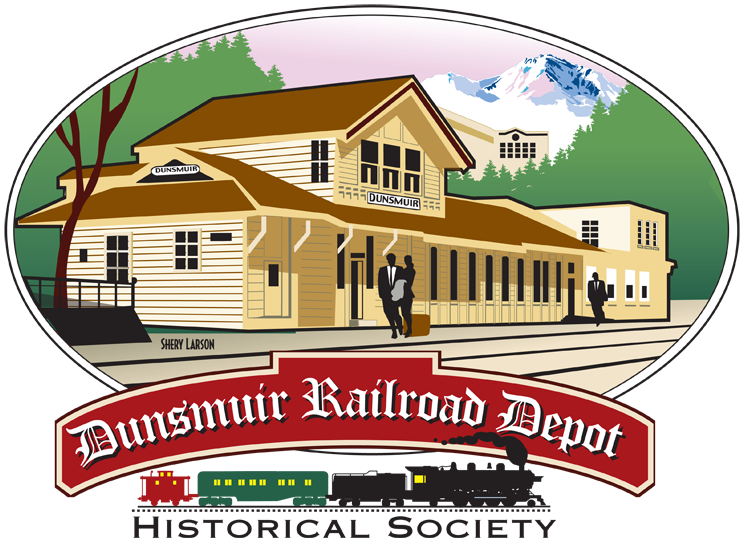 At the end of October, we raffle off donated prizes and quilts to help fund the ongoing maintenance of the Depot, Display Room and the re-establishment of the Dunsmuir Museum (2010-present).